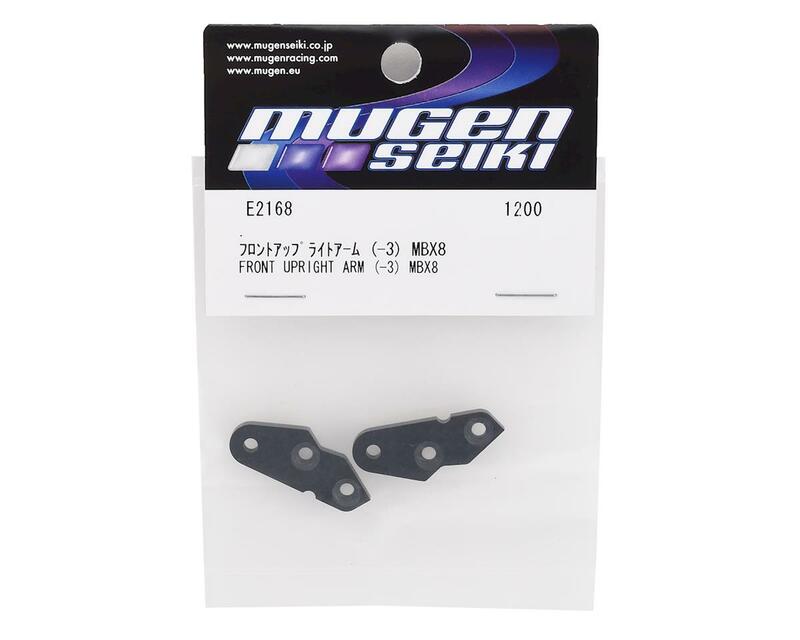 The Mugen Carbon Front Upright Arms offer improved initial steering response, and makes the vehicle more stable through the middle and exit of the corner. They also help to reduce bump steer and make the vehicle more predictable in bumpy conditions. 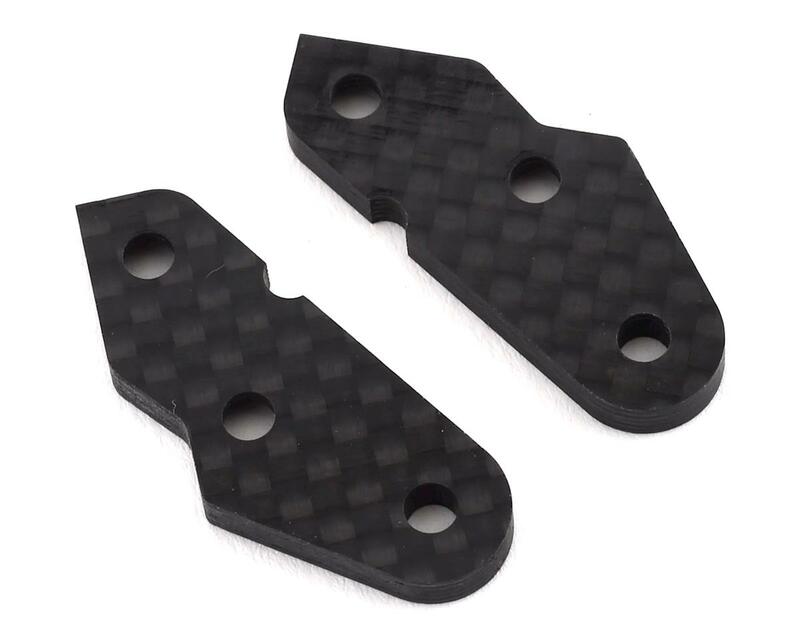 This is achived by moving the steering rod attachment 3mm to the outside (tire side) compared to the kit standard (E2153).